A business jet is a carefully considered investment for the majority of operators. It’s a crucial enabling tool that has to perform as specified, typically delivering senior individuals or executive teams over considerable range. There’s an expectation that the cabin will facilitate work and deliver high-quality rest in equal measure. In short, a bizjet ought to deliver its passengers prepared and refreshed, ready to justify its investment. Creating a space suitable for the disparate needs of work and rest within the confines of an aircraft cabin presents a unique aesthetic and engineering challenge, the solutions to which Gulfstream epitomizes in its range of large-cabin jets. But comfort ultimately relies on a complicated characteristic less obvious than a sumptuous cabin – ride quality. It’s a parameter achieved through aircraft performance, careful engineering, finely honed aerodynamics and efficient soundproofing, among other factors. And it’s a quality Gulfstream takes very seriously yet rarely, if ever, discusses. Perhaps there’s an assumption among its sales team that customers take the quality of a Gulfstream’s ride for granted? 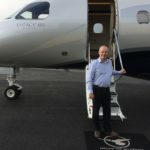 In fact, the company invests heavily in testing ride quality and works in detail with its Customer Advisory Board, demonstrating smooth flight capability in the lab and then proving it by flying some of the industry’s most experienced passengers. The recently certified G500 exemplifies the process, employing the latest technologies to optimize passenger comfort, speed, range and efficiency. Which is good to know. But how does it fly? “A key driver to providing a smooth ride is to fly at very high cruise altitudes, where the air is less dense and the probability of turbulence lower,” Cass explains. 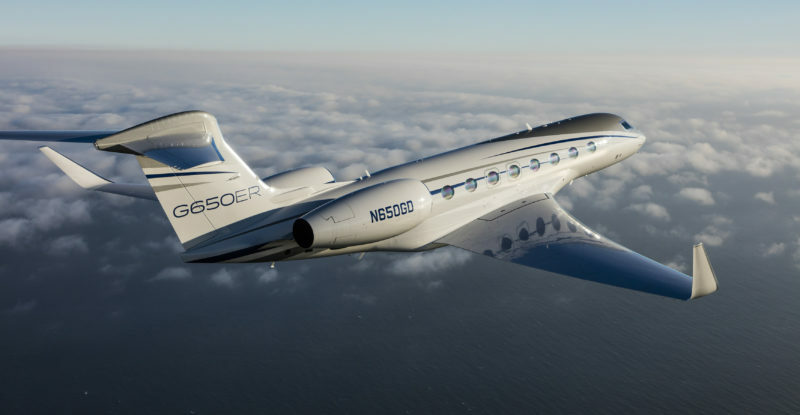 “The G500 typically flies 4,000ft to 10,000ft higher than other business jets or commercial airliners. It also has the latest fly-by-wire flight control system, which dampens out the effects of turbulence more quickly than the mechanical flight control systems found on older-generation business jet aircraft. But then he points to a less obvious Gulfstream application that really proves the point. 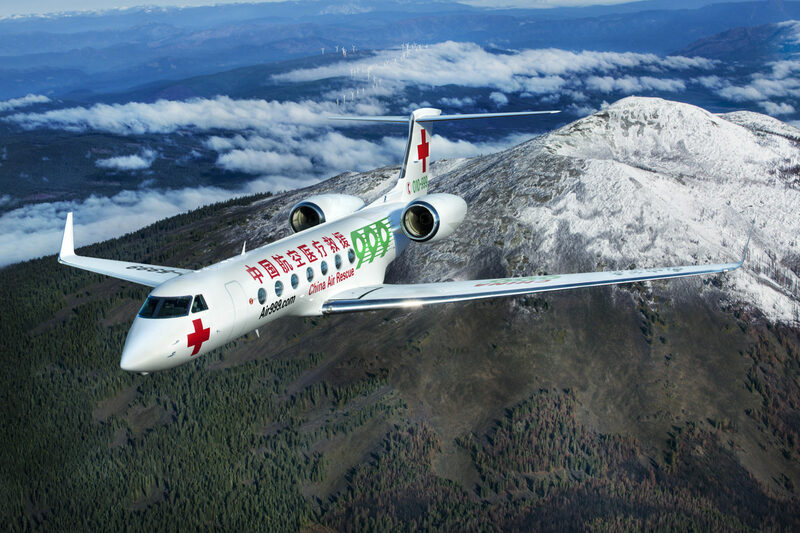 “Several of our large-cabin jets are used for medical evacuation flights. Beijing 999 recently took delivery of a G550 and signed an MOU for a G650ER. This new aircraft will revolutionise inflight medical care with onboard equipment to sustain and stabilise critically ill patients. It will also be equipped for doctors to perform minor surgeries in flight – you need an incredibly smooth, stable aircraft to support that type of mission,” says Cass. Will London Stansted to New York LaGuardia in a Gulfstream be bliss?